Mindfulness Meditation is a practice of relaxing the mind and opening the heart, while simply noticing what is happening in the present moment. When this quality of attention is cultivated, judgment and worry are suspended, while a space for sensing peacefulness and well-being is expanded. 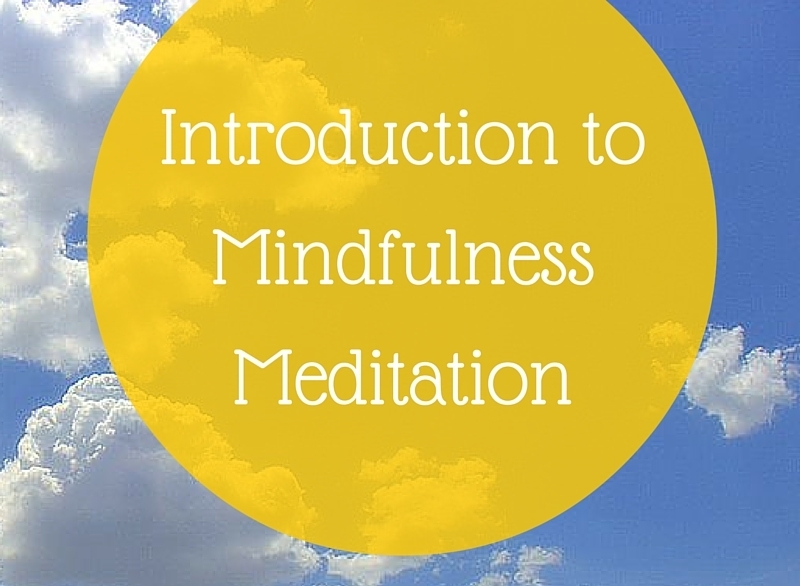 Through teaching, discussion, guided meditation practice, and experiential exercises, participants are assisted and supported in establishing and maintaining mindful awareness, as well as a beginning meditation practice. This course is suitable for those who are new to meditation, as well as for those who wish to refresh an existing practice.